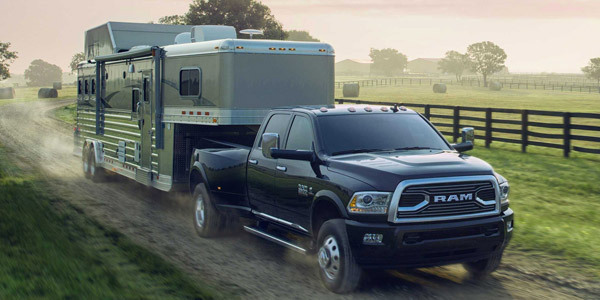 Grow your business alongside your Ram commercial fleet when you take advantage of Section 179 Tax Deductions and the new tax depreciation laws in Georgia! That's right, the law has now changed in favor of the small-business owner. As long as you buy a new Ram, Jeep, Dodge or Chrysler in the 2018 fiscal year and use it for business purposes, you can deduct up to 100% off the price of an unlimited amount of commercial vans, trucks and SUVs! 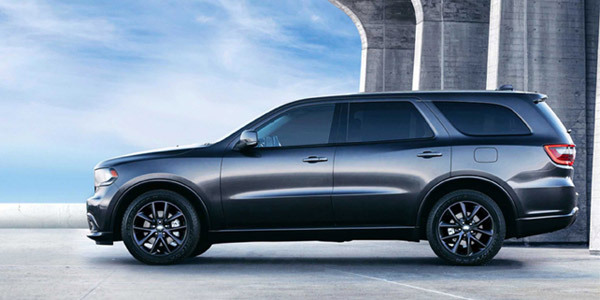 Unsure of the Ram and Dodge Section 179 Tax Deduction rules? Come speak with a Jeep sales professional at our Chrysler, Jeep, Dodge and Ram dealership near Macon, GA. We'll hand you a list of Ram trucks and Dodge SUVs that qualify for the Section 179 Tax Deduction and show you around our model showroom. 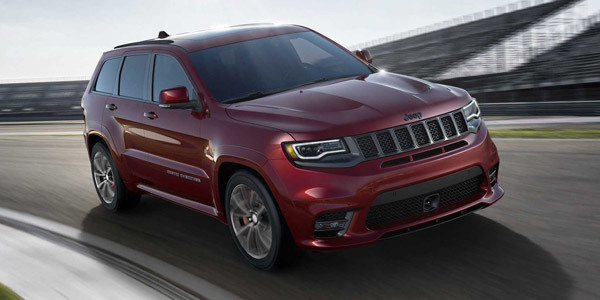 Select new Jeep and Chrysler vehicles are eligible for these federal and state incentives, too, so don't hesitate to test-drive a new Jeep Grand Cherokee SUV. Our Ram ProMaster® vans and 1500 trucks are ideal for transporting gear and our rugged Dodge SUVs offer unmatched versatility on Macon roads. Get directions to Jimmy Britt Chrysler Dodge Jeep Ram to shop our commercial vans, trucks and SUVs for sale and save with the Section 179 Tax Deduction! Contact Jimmy Britt Chrysler Dodge Jeep Ram with any questions and hurry in to buy a new commercial Ram or Dodge!